We visited Beauchamp Falls in September 2010. 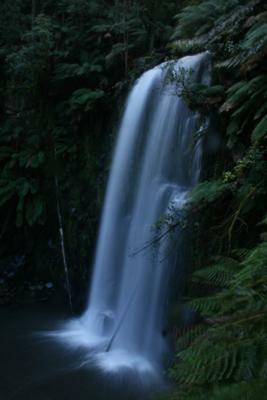 Our original goal was Hopetoun Falls but somehow we missed that and ended up here instead! A long walk in the rain, but certainly worth the effort and I got one of my favourite photos here.